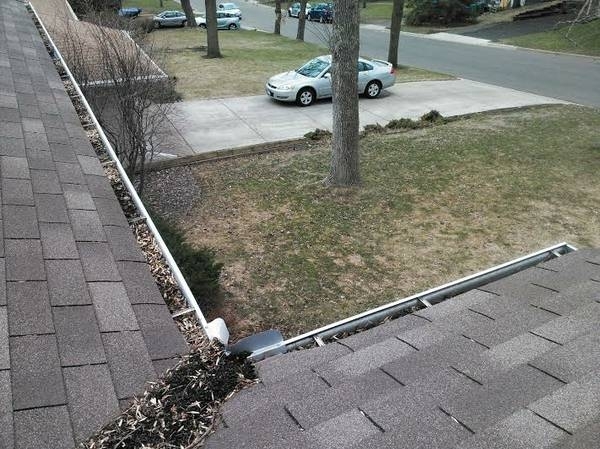 Gutters need to be cleaned out in your Deephaven home? You came to the right company. A Perfect View Window Cleaning specializes in gutter cleaning. No home too short or too tall for us. 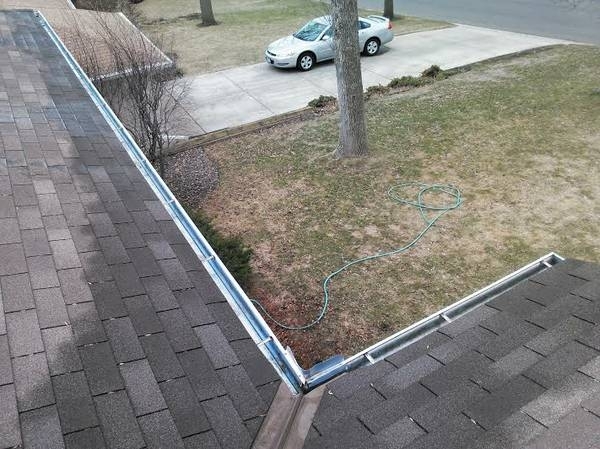 Having your gutters cleaned prevents water damage to your home both inside and out. We have seen the damage first hand to basements, roofs, walls, siding fascias and soffits, etc, and can help you prevent this. Even in an emergencies. We can also give you an estimate for window cleaning, and pressure washing for your home too. We have years of experience, and have perfected our work. Give us a call at 612-723-7155 to get your free estimate! We will head to Deephaven to give you a great price. ...Or to get a rough idea of the cost involved please check out our pricing page or contact us for a free estimate.